For years and years, NBC has had the Olympics. Then the network doubled down, obtaining the rights to, among other events, the track and field world championships. Then it tripled down, getting the rights to track and field's global series, what's called the Diamond League. 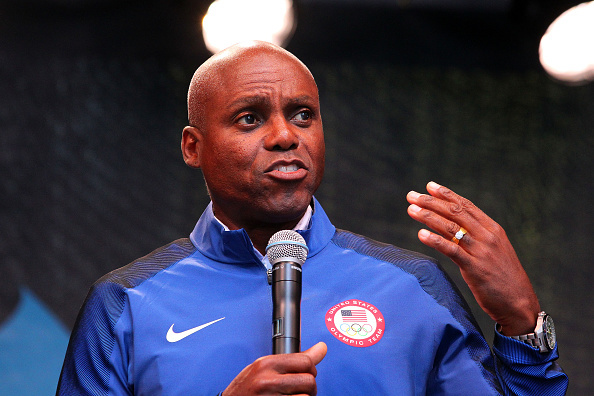 "Never before has so much track and field content been available in such a condensed package," said Adam Schmenk, USATF’s managing director of events and entertainment properties/broadcasting, the executive behind USATF.tv's growth. "Thanks to NBC Gold and USATF.tv, track fans have in store viewing like nothing else." "NBC Sports is committed to serving passionate sports fans and we know track and field fans fit that description," said Portia Archer, the NBC Sports Group vice president in charge of the direct-to-consumer product line. Noting that the "track and field pass" is an extension of the Olympic Channel in the United States, she also called it "perfect for fans who follow track and field and for those beginning to discover it, whether at home or on the go ... no matter what platform they may be using." You want to know why it's Siegel? Siegel can't fix the Diamond League itself. But he can fix the way you watch the Diamond League. Now -- for real -- you can watch it without having to find something called beIN sports. Or knowing somebody's cousin from Slovenia who had hooked up Eurosport on some weird remote cable or computer thingy that required expertise in VPNs, time-shifting and other matters best left to those who operate best in their pajamas under the influence of Doritos and Red Bull. "That’s why we invested in our digital platform to bring more of the sport to our fans in the most accessible way. 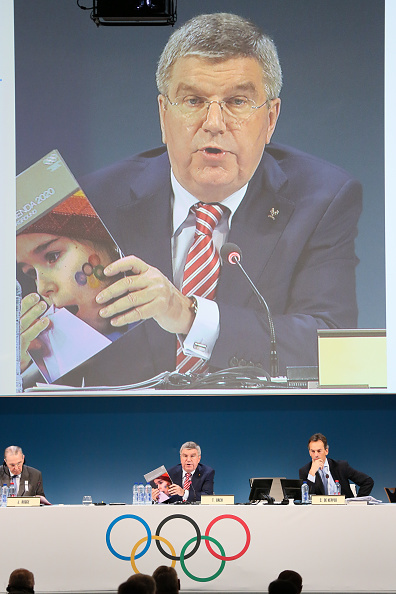 Agenda 2020, International Olympic Committee Thomas Bach's would-be reform proposal, holds 40 points. 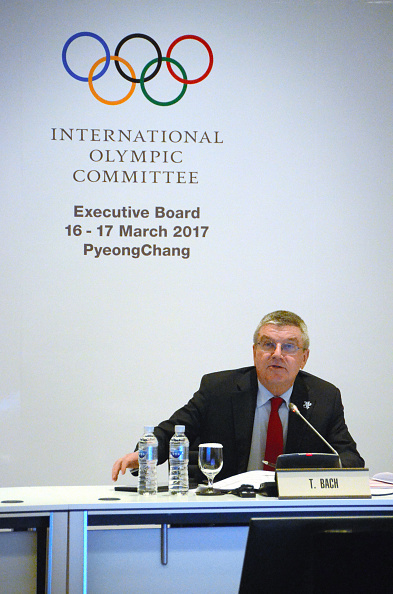 The IOC members passed all 40, unanimously, in December 2014. Some two and a half years later, with the exception of the launch of the Olympic Channel, Agenda 2020 has proven a lot of aspirational talk and not much else. 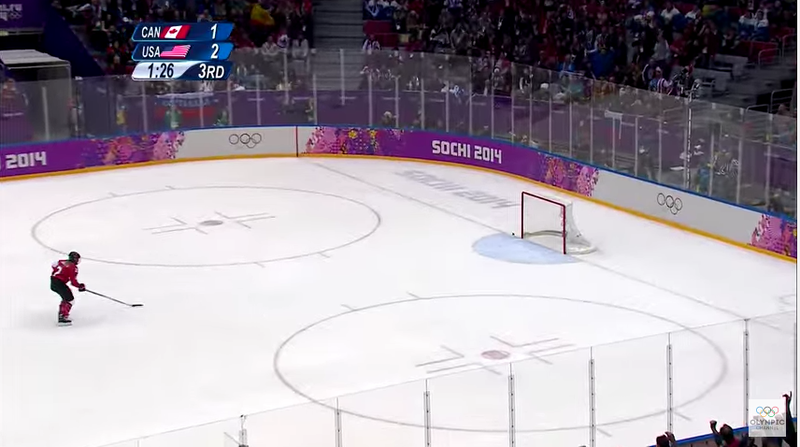 The NHL's decision to walk away from the 2018 Winter Games offers potent new evidence of the obvious irrelevance with which it views Agenda 2020 and, by extension, the larger Olympic enterprise. There can be no other conclusion. If Agenda 2020 held the power to effect meaningful change, what would the NHL choose when weighing this essential question: is hockey a brand or a sport? Aspirational talk is swell. But the real world demands far more. And the NHL's move underscores the largely empty gesture that Agenda 2020 is well on its way to becoming. Most of the focus on Agenda 2020 package has been on the points dealing with the bid-city process. That's understandable. That process needs a wholesale makeover. The 2022 Winter Games race ended with just two cities and now the same for 2024, Paris and Los Angeles. It's simply not clear whether any of those Agenda 2020 bid-city proposals can ever be meaningful. "• Adopting the most appropriate collaboration model on an ad-hoc basis in cooperation with each relevant international federation." How would the reasonable person say that's working out?